development and decrease your time-to market. Outsourcing for services can save precious time if you are on a tight deadline. Employing QC Mold as your SLA service partner when your system is down, while CAD designers and product engineers could focus on the details necessary to produce high quality results. 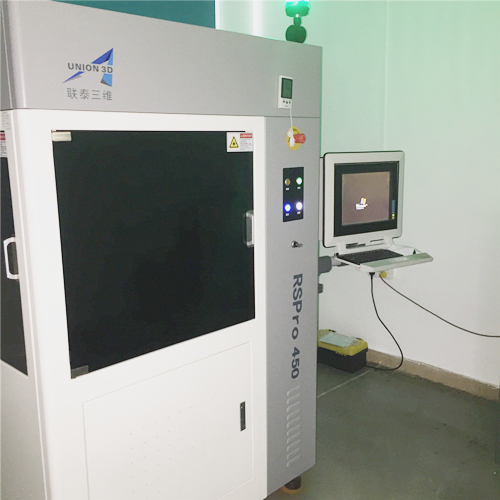 Stereolithography (SLA) is an additive fabrication process utilizing a vat of liquid UV-curable photopolymer "resin" and a UV laser to build parts a layer at a time. On each layer, the laser beam traces a part cross-section pattern on the surface of the liquid resin.